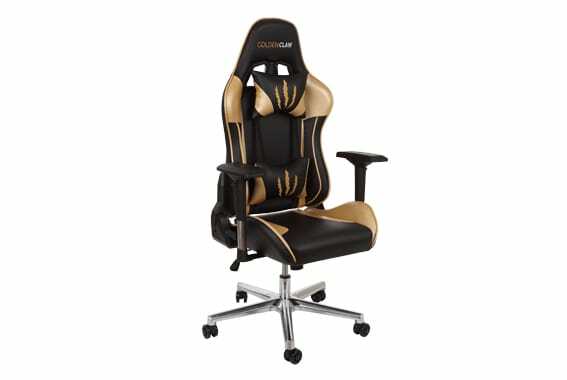 Problems With Racing Gaming Chairs - Gaming Chair Worth It? 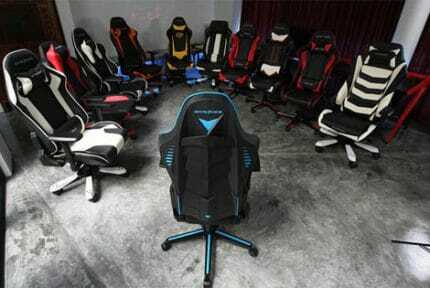 Problems With Racing Gaming Chairs – Is Gaming Chair Worth It? 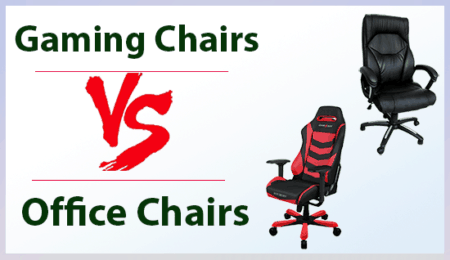 In this article, we will be briefly addressing the subject of gaming chairs. More specifically, we will take a look at what distinguishes them from regular office chairs and whether or not they are worth the money. Aggressive and attention-grabbing exterior design has been a staple of all sorts of gaming accessories, peripherals, and miscellaneous equipment for years now, ever since gaming had entered mainstream spotlight and the world of eSports came to be. 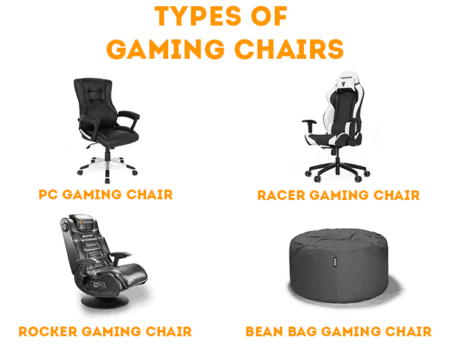 Gaming chairs are no different. 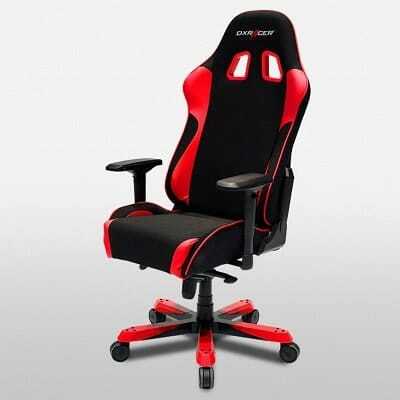 As can be seen with the King Gaming Chair on the right, this DXRacer-made gaming chair sports a flashy black-and-red color scheme that is very common among gaming products. On the other hand, regular office chairs are often much more minimalistic in their design, mostly sticking to a black leather exterior that is sometimes combined with dark grey or white hues. Bucket seat – Car seats have that characteristic depression in the middle, with raised sides. Why is that there? Simply to prevent the driver from sliding sideways when making turns. And even though it definitely does provide additional engrossment for racing game enthusiasts, it does not essentially contribute to the comfort.What’s more, the bucket seat can actually be detrimental in that regard, as it limits the user’s movement in the seat. When you’re having an hours-long gaming session, you’ll want to shift around and sit in a different pose from time to time, and a racing gaming chair with this seat design will make that neither easy nor comfortable. As we have already mentioned, gaming equipment is known for and instantly recognizable by its design. However, another thing that follows suit is a high price tag. Whether we’re talking about gaming chairs, mechanical keyboards, laser mice or surround headsets, all of them will be relatively expensive – even the ones at the lower end of the price spectrum. The important question is: are those prices justified? Naturally, if you want quality, you will have to pay a decent amount for it. However, a prevalent issue with “gaming” gear is that you’re not always paying for actual quality or practicality, but for what the product represents. Gaming has become a lifestyle, and those aggressive, LED-riddled borderline-gimmicky designs are all that you’re paying for in a lot of cases. A simple office chair does not represent any sub-culture and it is always designed to fit its purpose. That said, when an office chair is more expensive, you can rest assured that the extra cost is due to very practical reasons: memory foam cushioning, extra adjustability or any number of other features. Ultimately, office chairs are much more flexible in terms of pricing and are, in the majority of cases, a much wiser investment due to the fact that they strive to be practical and ergonomic above everything else. That’s not to say that gaming chairs are uncomfortable – far from it. 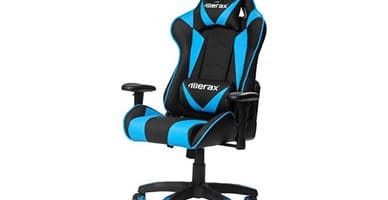 They do, however, sport some counter-intuitive design decisions, and are arguably not worth their high price tags unless you are a passionate gamer and want a chair that suits your lifestyle. 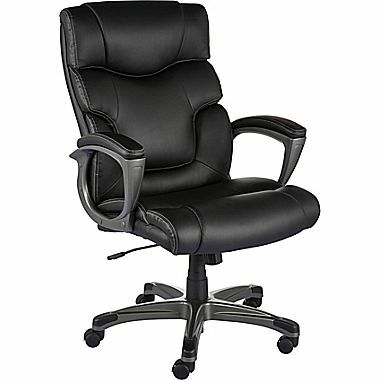 In all other cases, an office chair is a smarter purchase due to the two reasons we have mentioned above. It will not leave you wanting for more when it comes to comfortable seating, especially if you invest some extra money in a premium quality chair.